Home › Advice › What are smart motorways? Smart motorways use a number of systems working together in real time to manage traffic. While standard motorways simply have a fixed speed limit and lanes, smart motorways have signalling that can control the speed limit based on the current conditions and close lanes if there is an issue. 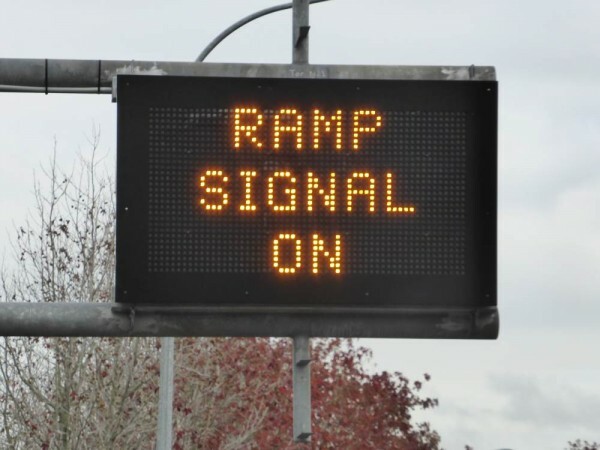 They are connected to ramp signals to control the flow of traffic onto the motorway. Smart motorways have variable speed limit signs like the 80km/h limit in the image below. 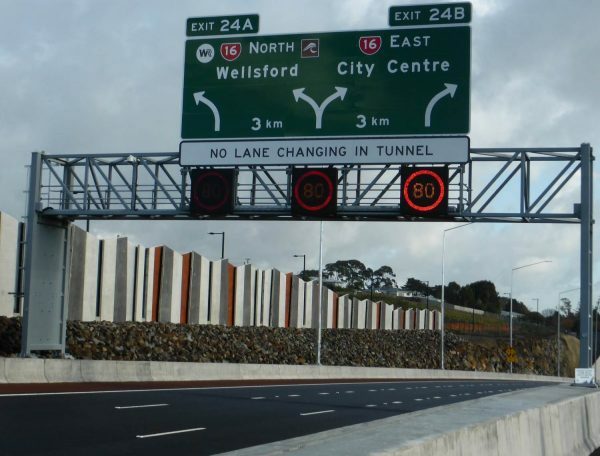 New Zealand has a smart motorway on State Highway 1 between Ngauranga and the Terrace Tunnel in Wellington. Sensors monitor traffic and use complex calculations to optimise the flow, i.e. they actively try to get as much traffic through the motorway system as possible. Truly smart motorways ‘learn’ from performing experiments with traffic flow and collecting data to determine how to adjust it in response to changing traffic. 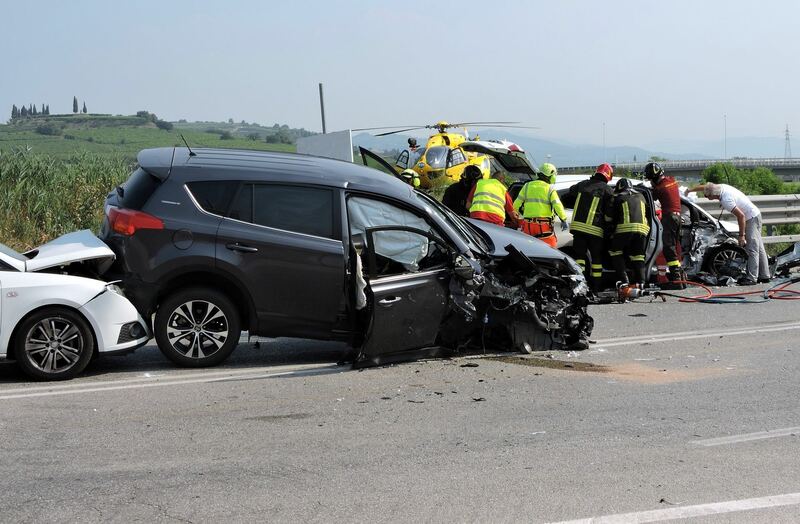 Sometimes this means that the overall average speed must be reduced, or that red light phases on on-ramps become longer to keep the overall flow rate high on the motorway by reducing the number of new vehicles entering. Lanes can be closed for accidents and roadworks, and can be opened if needed for other traffic. It’s common in the UK for the hard shoulder to be opened for traffic during rush hour on smart motorways. Smart motorway systems must learn to anticipate traffic patterns and be proactive rather than reactive. Slowing traffic slightly before it builds to a critical mass is better than only responding once the motorway is congested. Smart motorways can’t eliminate traffic congestion entirely, but they can increase the number of vehicles that can get through the motorway (the throughput) in a given time period. How can drivers help smart motorway systems? Driving too slowly artificially reduces the capacity of a lane. When all traffic moves at roughly the same speed (and that’s usually around 80-90km/h), the optimal traffic flow is achieved.